E3 2012 has started with a bang featuring hot upcoming game trailers impressing the crowd present in the event. The gameplay trailer of the most anticipated game, Halo 4 developed by 343 industries was featured by Microsoft giving us more in depth information of what we are going to see when we have the game in our hands. Halo 4, the seventh franchise and part of the Reclaimer Trilogy, picks up from where Halo 3 ended and it feels good to see Master Chief aka John-117 back again in action. The trailer shows the UNSC Battleship getting hit by an unknown force and then heading towards an unknown planet, most probably known as Requiem, to make a crash landing. This is when Master Chief shows up, standing on a cliff, looking at the destroyed ship descending from the sky until a giant orb shaped rises up and accelerates at a high speed towards the battleship. As Masterchief, along with Cortana, walks through the jungle to find for survivors of the ruined ship, Covenant forces are spotted which Master Chief tackles with ease until when something different happens. As the Elite approaches towards Master Chief with his energy sword, it vaporises into thin air ! The Chief gets surrounded by Promethean crawlers, similar version of the grunts, as Cortana calls it the “defence mechanism AIs’. 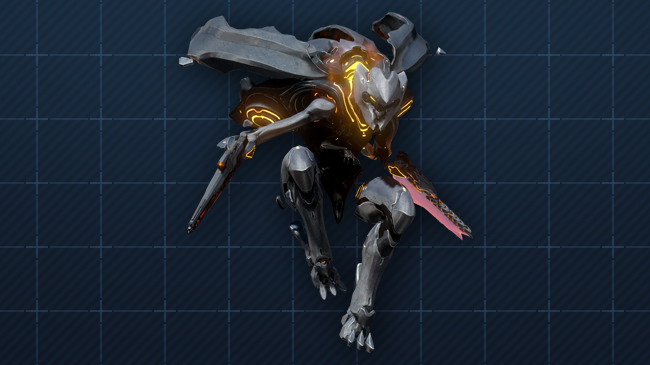 When all the crawlers retreat, the Promethean Knight gives a grand entrance by falling on Chief, opening its mask to reveal a skull. Defeating it with the Battle Rifle seems to be difficult as the Knight automatically enables shield, gets invisible and activates the Watcher to attack. As the Knight vaporizes after the Chief defeats it, he gets hold of a new kickass Forerunner weapon which finishes the enemies off in one go. Thanks to IGN for the live telecast ! 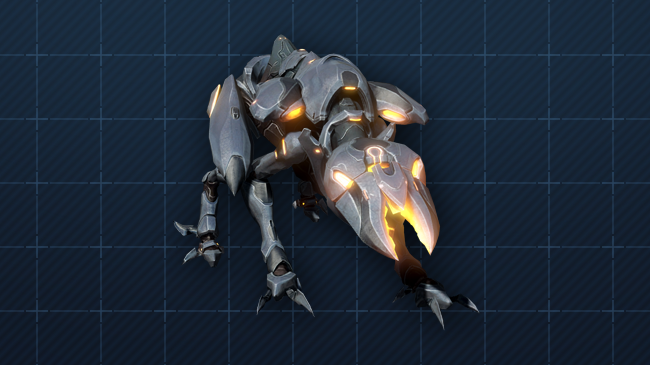 So it seems the new Halo 4 will be focusing on a new type of Artificial enemy, not organic, which has a direct connection to the Forerunners. 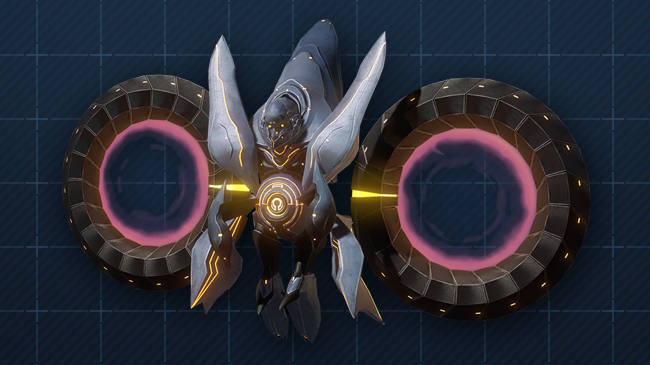 Who are the Forerunners ? The creator of Halos. We will be seeing new type of Hi-Tech weapons such as the one shown in the trailer. After Halo 3 ended, the two games that were later released were Halo 3: ODST and Halo Reach where we could not play as Master Chief but with Halo 4 to be released on its favourite month, November 6th 2012, I am pretty sure no one can wait for the game anymore ! 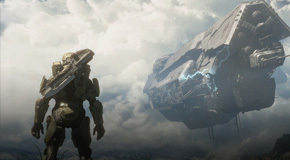 Halo 4 will be featured again on June 5th, second day of E3, and if you want to catch the live telecast do go to IGN.